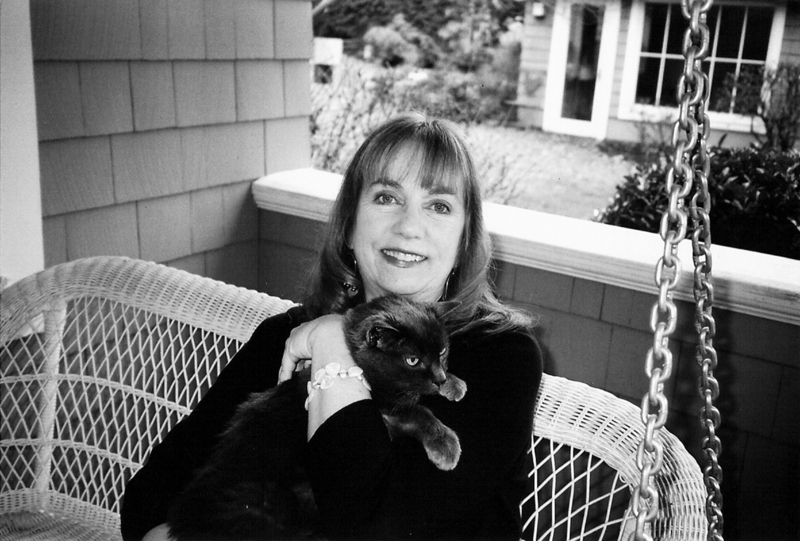 By award-winning author-illustrator Cynthia Rylant, Everyday Town is a sweet story about the people and places that make up a town. a fruit shop, a mailman, and a train. and its mayor likes to fly in a plane. 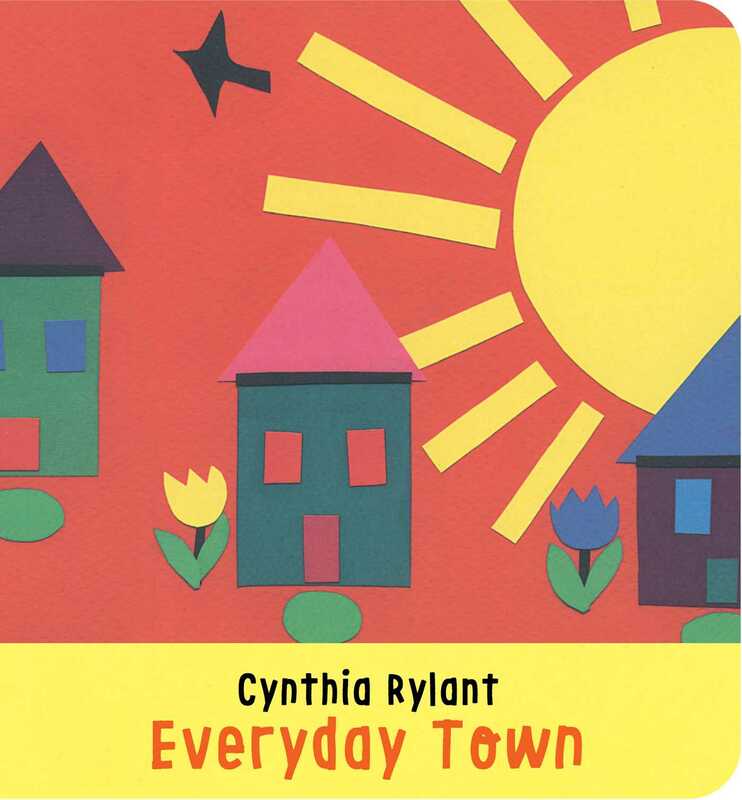 From award-winning author-illustrator Cynthia Rylant, comes a delightful story about all the people and places that make this Everyday Town.